Mary Cutter was the wife of Captain James Gregory Cutter. In 2531, she and her daughter were living on Reach while Captain Cutter commanded the UNSC Spirit of Fire in the Epsilon Indi system. 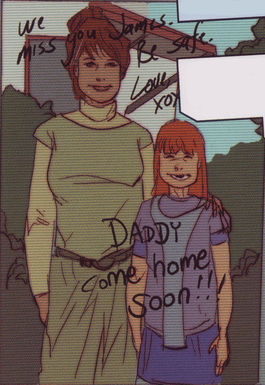 Cutter has a picture of Mary and their daughter inside his office onboard the Spirit of Fire.